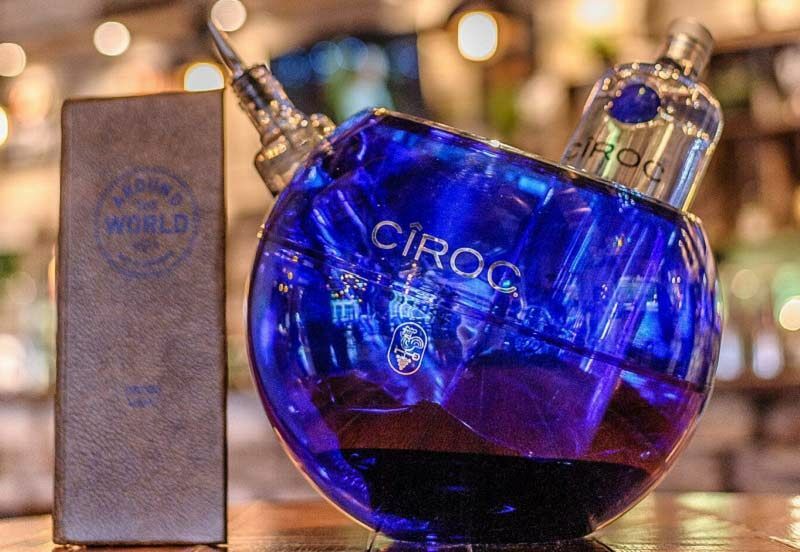 This Christmas in Liverpool, you and your team are invited to travel the world, one drink at a time. Intrigued? 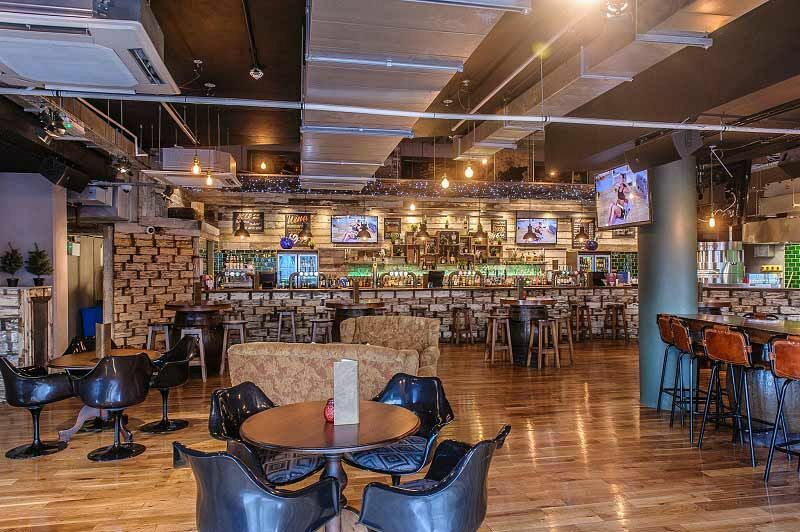 Quite rightly so, because the fantastic ‘Around The World’ bar situated at the city’s Liverpool ONE complex on Thomas Street is offering a shared party experience that won’t be forgotten. 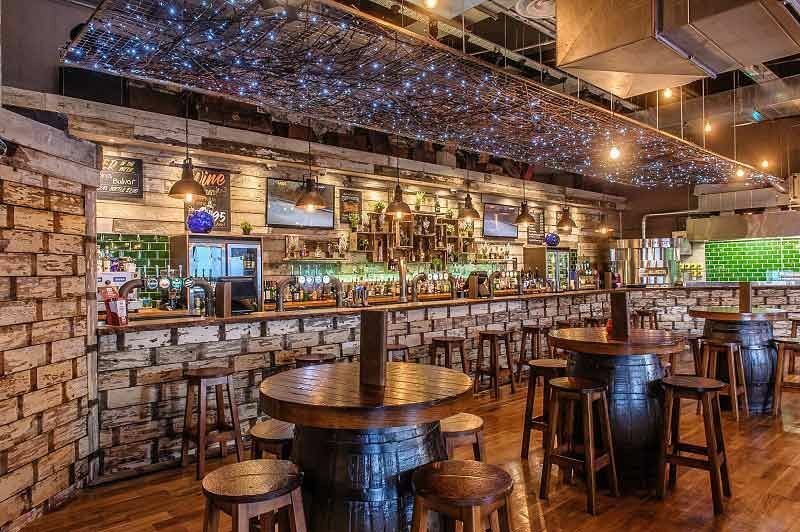 You and your guests will enjoy a relaxed and laid-back atmosphere at this stylish venue, who specialise in an extensive selection of drinks and beverages from every corner of the globe. Featuring cool and on-trend interiors and décor, you’ll feel right at home the minute you step through the door! With a choice of over 100 beers from 33 countries, you can guarantee there’s something for every beer lover here, whilst the wine connoisseur will be spoiled with the massive choice on offer. From fresh and juicy white wines from New Zealand to fruity and spicy Red’s from Chilli and medium-sweets from California, get ready to take your pick. That’s not to forget the sparkling wine and Champagne for those that want to celebrate with something extra special! If cocktails are more your thing, then you can keep it sophisticated with the likes of an Espresso Martini, or perhaps you’d rather channel those tropical holiday vibes with the classic and creamy Pina Colada! As for food, you’re in great hands, because there’s some brilliant food packages available that will be sure to tantalise your taste buds. Start off with some tasty canapes before indulging in one of the mouth-watering buffets. If you’d prefer a two or three course sit down meal, then that can easily be arranged. 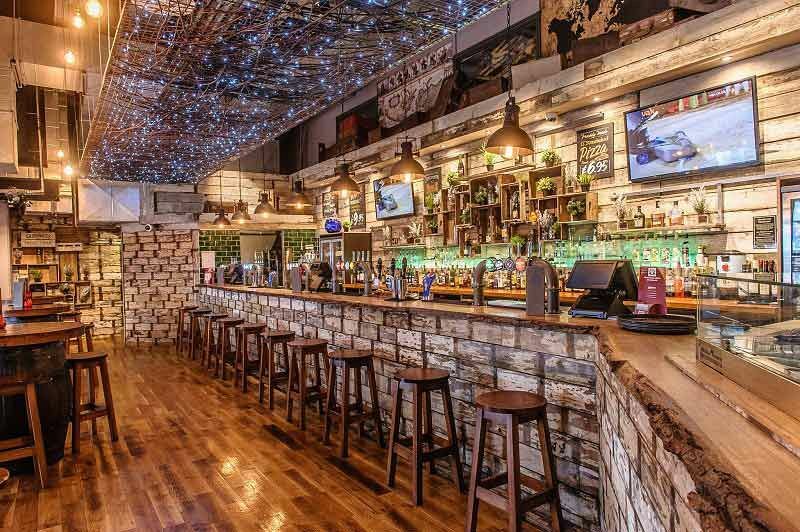 Book your shared party night at this top venue in the heart of Liverpool today and give your team a night they won’t forget!